Few industries change as fast as video games with the fall of Sega proving how quickly a company’s fortunes can change. But even the basic activity of gaming has changed dramatically in the past decade with the widespread use smartphones facilitating the unstoppable rise of mobile gaming. In just a handful of years, mobile gaming has been transformed from chunky games of Snake to innovative shoot-em-ups and lucrative casino games that have catered to just about every kind of gaming taste. A big reason as to why there’s been such an explosion in mobile gaming rests with the fact that it can cost relatively little to produce a mobile game. 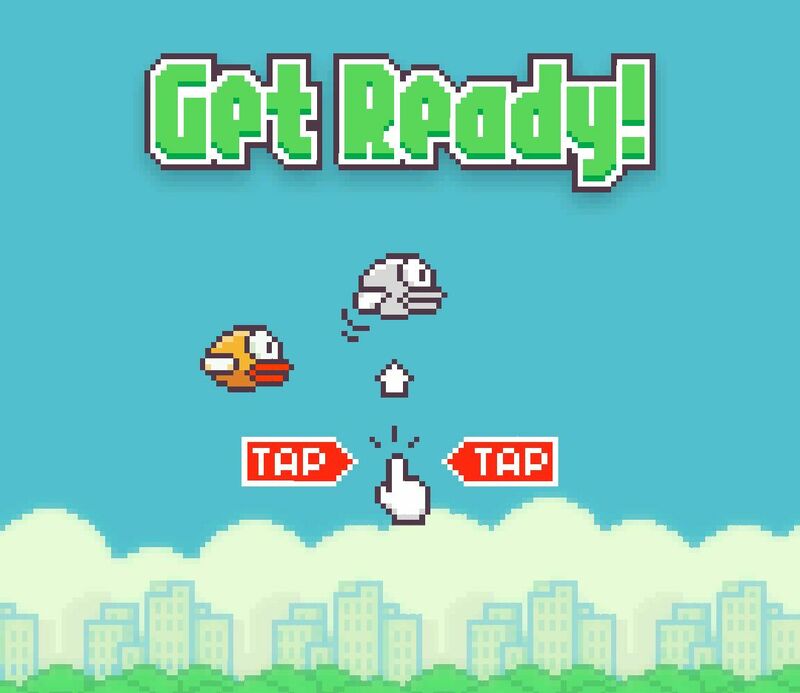 And as such, rather than the multi-million dollar console game releases, the indie gaming revolution has seen hits like Flappy Bird being created by Vietnam-based Dong Nguyen in what was surely one of the most fairytale games successes of recent times. The speed with which an indie gaming hit can spread across the world is another factor in mobile games’ success. 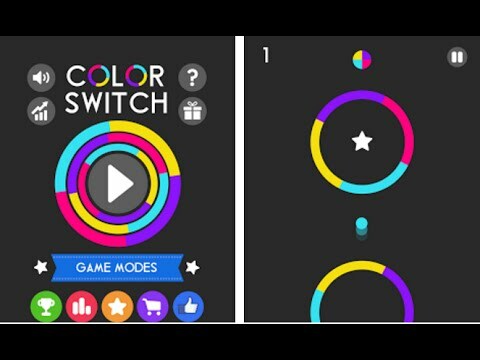 And rather than being tailored specifically towards a particular console, it’s relatively easy for a gaming company to have simple puzzle hits like Color Switch that can be adapted to different mobile gaming platforms. Many mobile games revel in the simplicity that’s been optimised for the smaller screen. And the ease with which gamers can use to their mobiles to download poker software at the Coral site has meant that it can take just seconds to play online in a way that’s much more convenient than the often-unwieldy next-gen console titles that take hours to download, and weeks to master. But it’s not just puzzle and casino games that are making waves in the mobile gaming community, as even the popular battle arena titles have been successfully adapted through the likes of Vainglory. 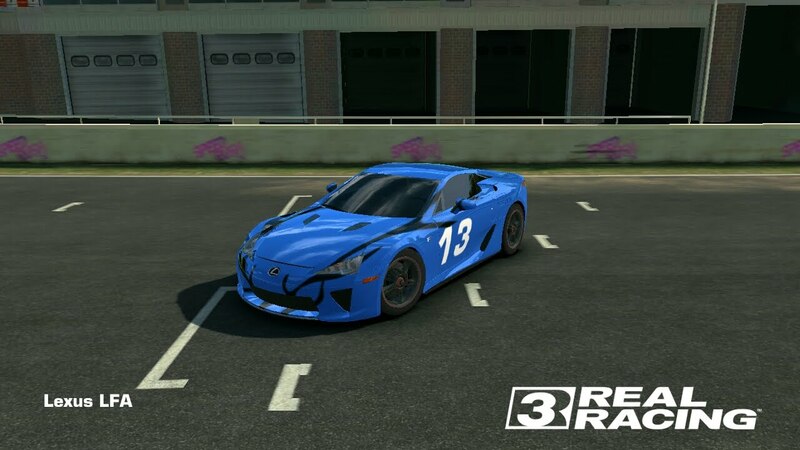 And thrilling games like Real Racing 3 show that with a touch of inventiveness, the restrictions of gaming on a touchscreen can be turned into an advantage. Such is the success of mobile gaming that its revenues are expected to outstrip PC and console gaming for the first time in 2016. And because of this, many of our handheld devices such as the Samsung Galaxy S7 are becoming increasingly gaming-orientated with larger displays and even advanced water-cooling features. And with the impending arrival of virtual reality technologies looking to supplement the mobile gaming revolution, we can look forward to evermore immersive and convenient puzzle, casino and battle arena games in the future.